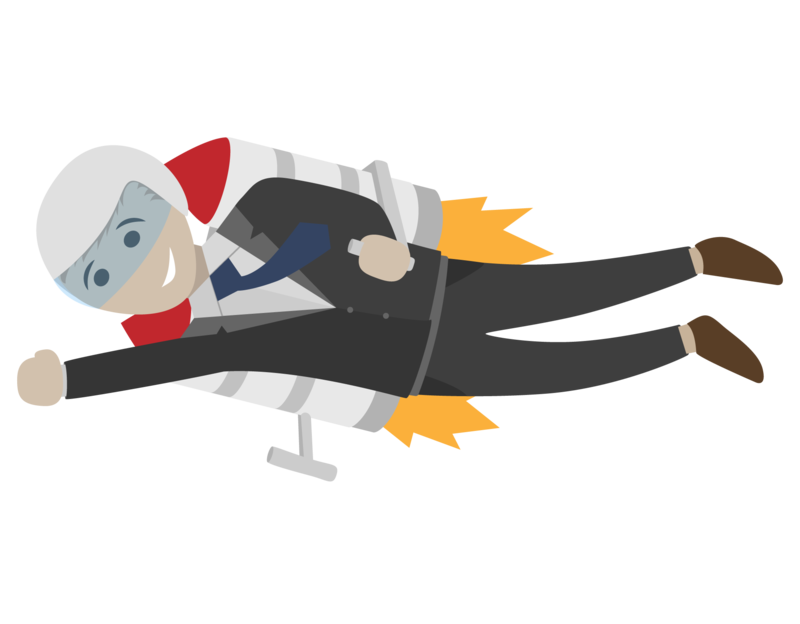 Welcome to Actionstep Express, our latest plan, for sole practitioners or bigger firms looking for a quick start on a product you can grow into. You can now jump straight in with easy, pre-packaged workflows for common practice areas and a catch-all “general” workflow that can be used for any specialized practice areas. 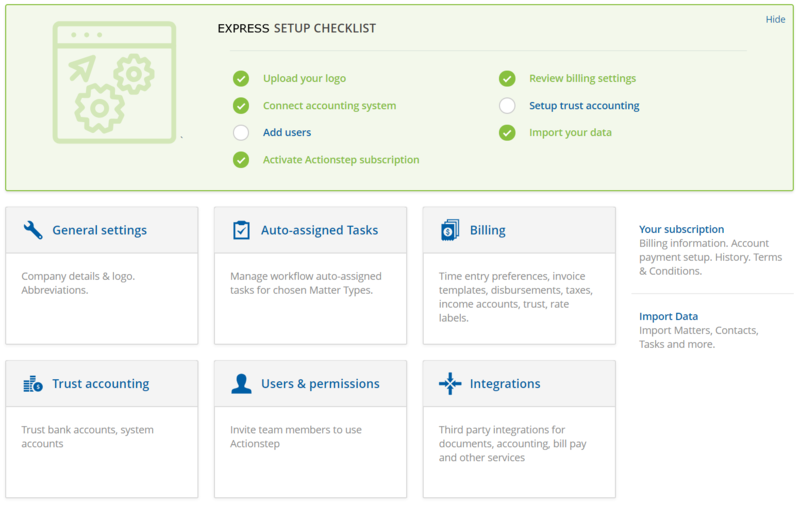 For accounting, Actionstep Express seamlessly integrates with either Quickbooks Online or Xero. With the launch of Actionstep Express, you now have a practice management solution that you won’t outgrow as your firm demands more flexibility and power. You can seamlessly upgrade to Practice Pro as you grow or need more functionality. Peace of mind that nothing will be missed as a matter moves through your workflow. Start where you want to end up - you'll never outgrow Actionstep! Who is Actionstep Express for? Sole practitioners looking for a practice management solution where they can hit the ground running and quickly become more productive. Small firms wanting an easy practice management solution with the power of workflow. Larger firms that want to move quickly onto a new solution - with the ability to upgrade when they're ready for more sophisticated reporting or customization.